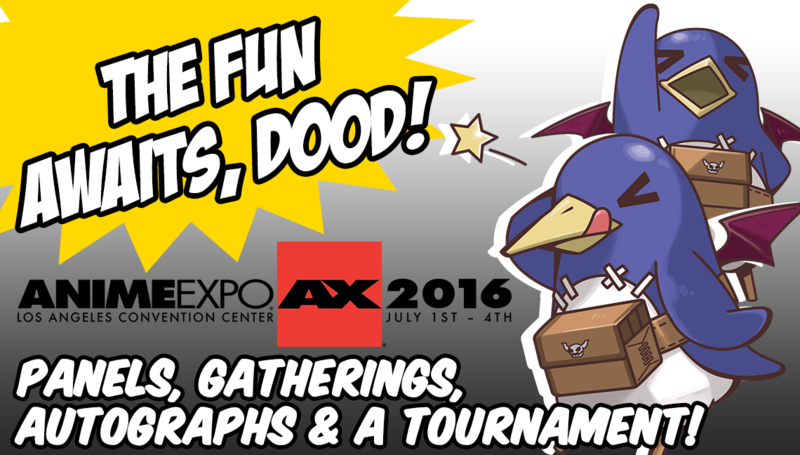 Prinny Squad | NIS America, Inc.
Dood Quest returns to Anime Expo 2016! 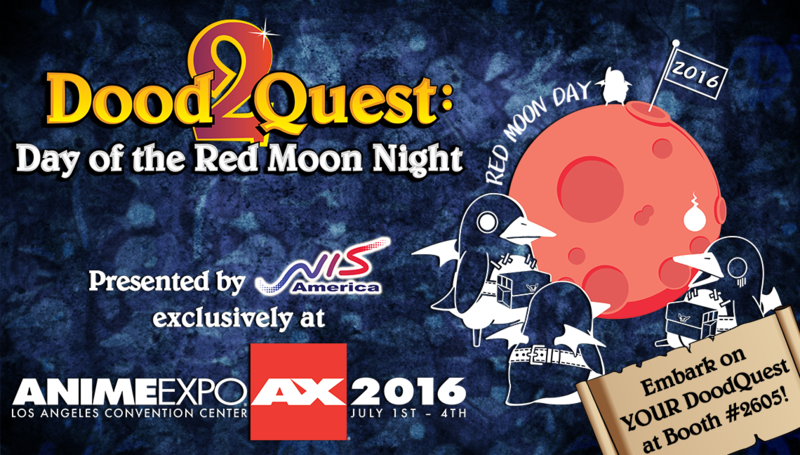 Read this blog post for all the details about Dood Quest 2: Day of the Red Moon Night! More fun, more prizes and more adventures await! While you're on your adventure, don't forget to use #DoodQuest2 to share your tales and loot with your friends! Panels, Cosplay Gatherings and Autograph Sessions! We've got panels, cosplay gatherings, autograph sessions and a tournament, dood! Check out our AWESOME Anime Expo schedule! You won't wanna miss any of this, dood! 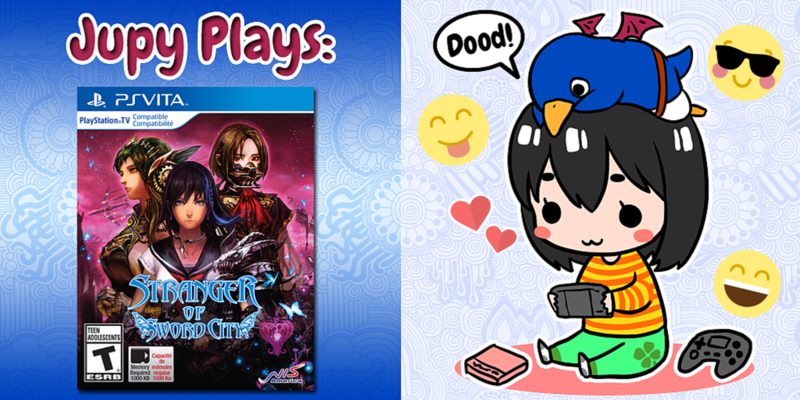 Jupy Plays: Stranger of Sword City! Hi there! It’s me, Jupy! I’m here today to give everyone my thoughts about the freshly-released Stranger of Sword City! I just started playing it a little while ago, and thought it would be fun to share my experience with you, dood! 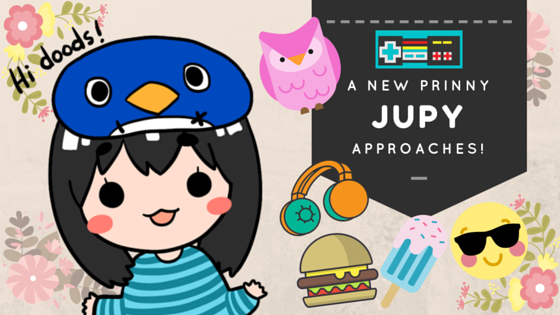 A New Prinny Approaches: Jupy! Hey doods! My name is Jupy. I'm the newest member to the Prinny Squad. It's nice to meet you all! Here's a little bit about me so you know who I am!